The age range on this set is 6-12, so at 5 1/2 and with his experience he was more than capable of putting it together. 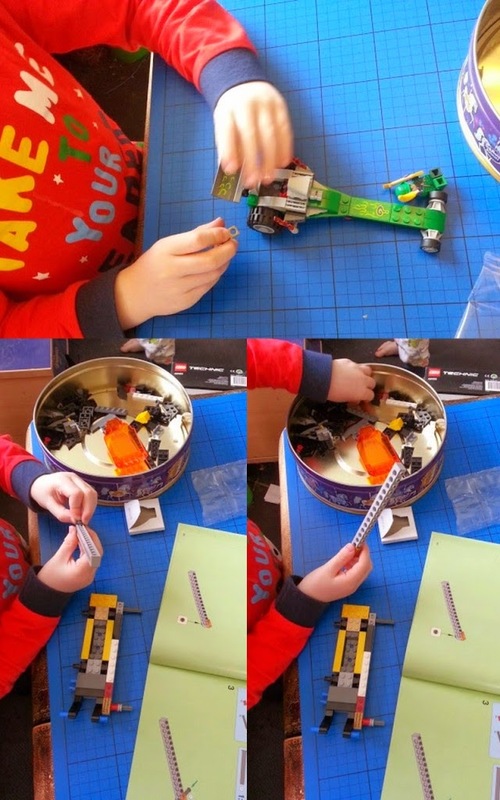 It's designed for little hands with less strength needed to push together the bricks, no particularly tricky assembly and fairly instant gratification. It's the most difficult set he's tried alone, with 3 bags and 2 books, but he had no issues at all and had completed it within around 90 minutes! The dragster has a bomb at the back which releases when you pull a wheelie, and 2 bags for loot. 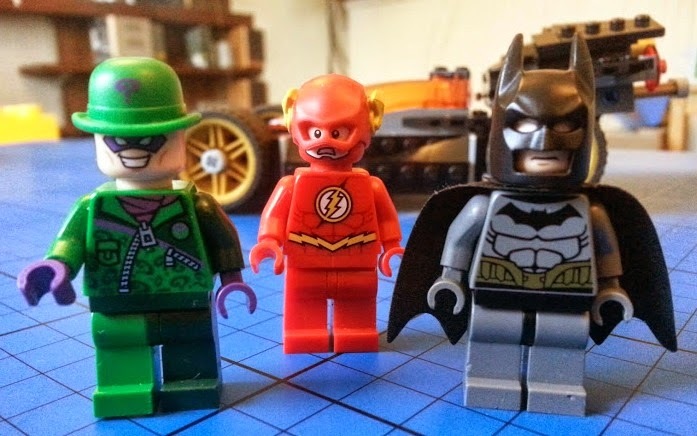 I think the age range is spot on and it's a great set for anyone who likes the DC Comics Super Heroes. 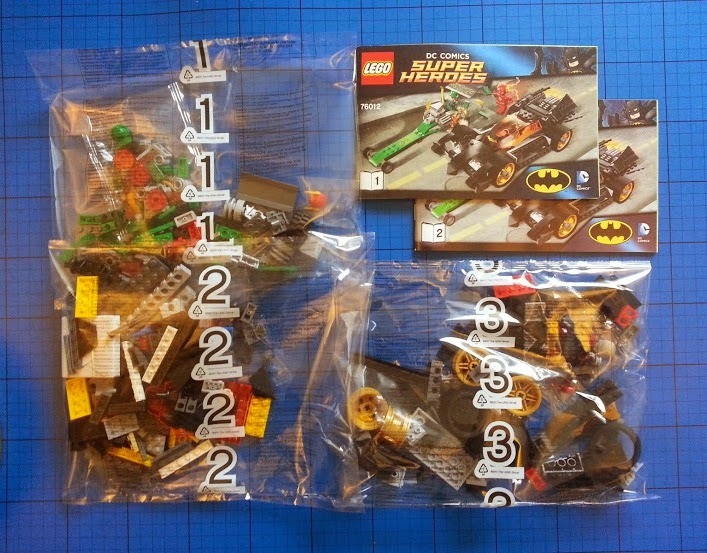 At £29.99 for a 304 piece set it's a fairly standard price as it's a franchise model, but as with all the Batman stuff I do think it's a little expensive, £25 would have been nicer. 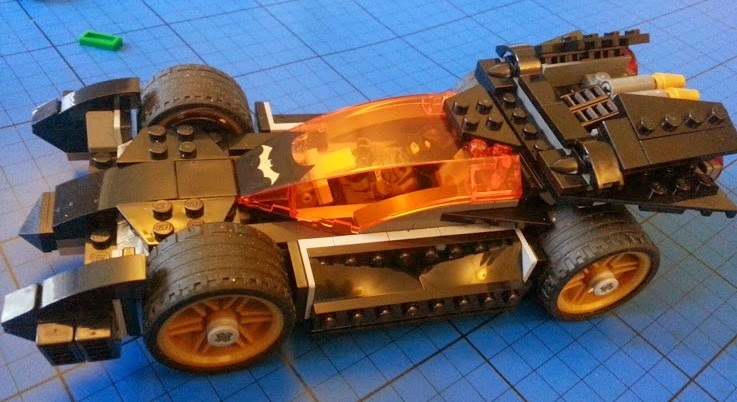 As a basis for play you have 2 really sturdy models, and although the dragster comes apart when they're rough, it's quickly and easily rebuilt. You have everything you need to fire imagination and storytelling in a child, plus a new Batman and The Flash for the collector. Although I think I'd tut about the price, I'd buy it. 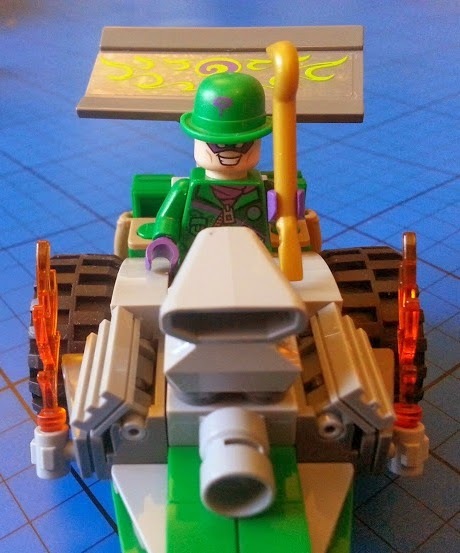 We were sent the Batman: The Riddler Chase 76012 to review as part of our role as LEGO Family Bloggers. I don't show the secret weapons because that's like giving away the ending of a book. That looks like a great set. E has a couple of the Batman sets and loves them! You can't go wrong with Batman can you? Or any Superhero for that matter! Both Little and Big Mr A are obsessed at the moment! 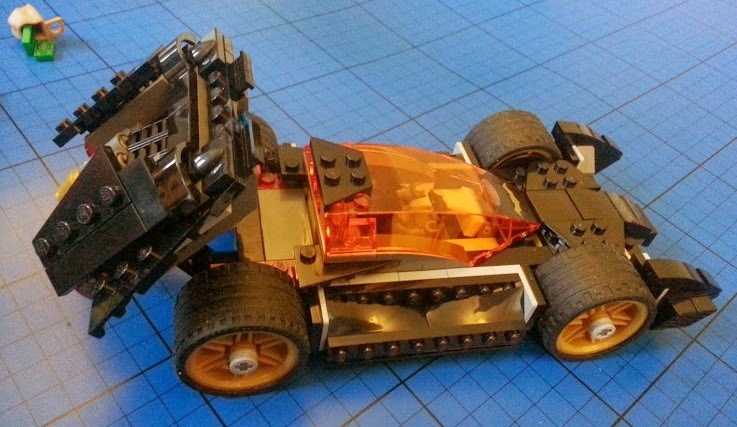 Lego one never grows out of it. No! :D We have just as much fun as the children do! 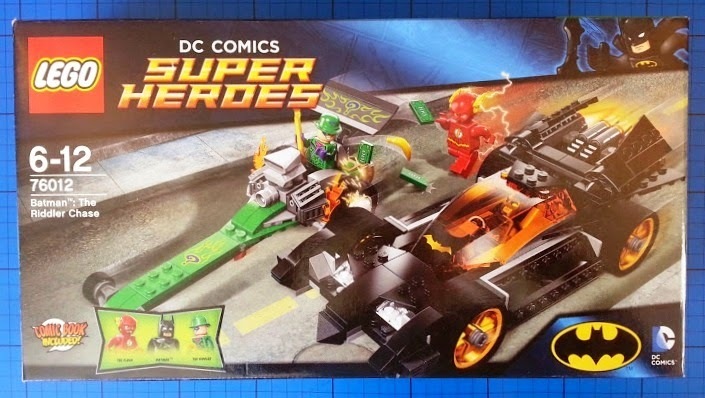 This is a fab set and I agree that some of the superhero sets are a bit pricey. 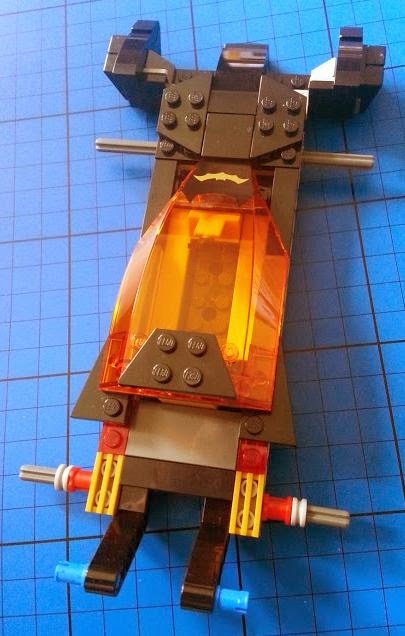 Looks like a good vehicle set thought. 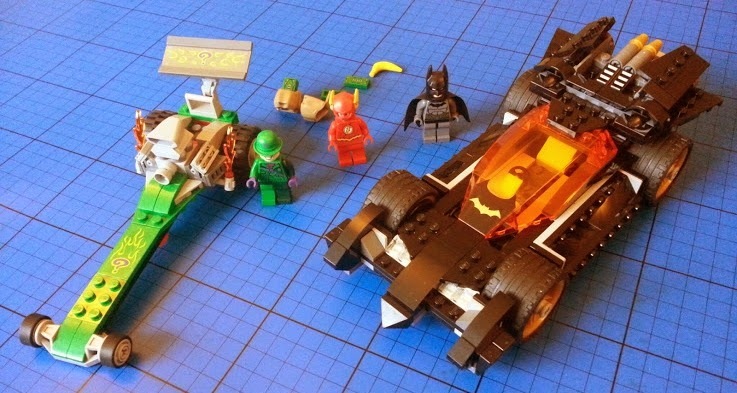 Love the look of the Batmobile and the three minifigures are pretty cool too! What a really cool set! 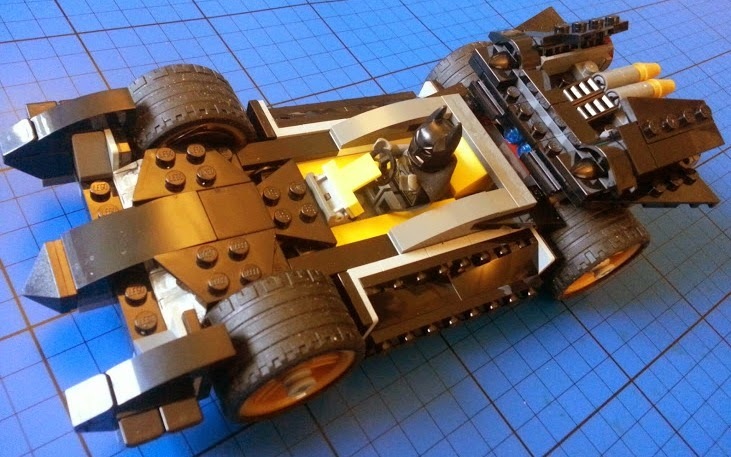 My 2 would love this, they love Batman at the moment and Miss M has really got into constructing Lego from the booklets by herself. :D I do think it's likely to be more of a hit with boys, although the LEGO Friends really are in dire need of some more males in their lives! 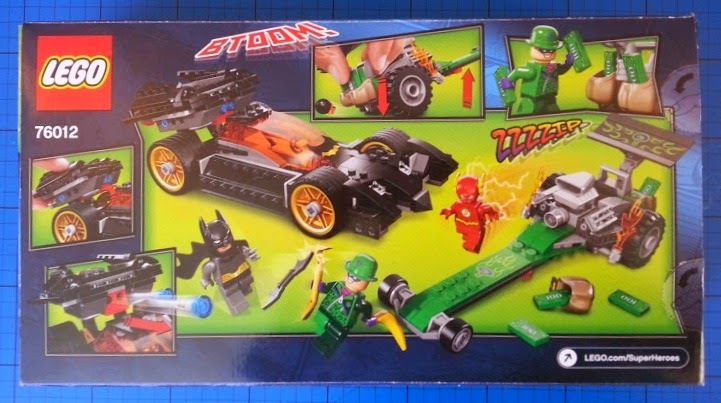 This set looks great, my boys would love it. They are really into Superheroes at the minute.